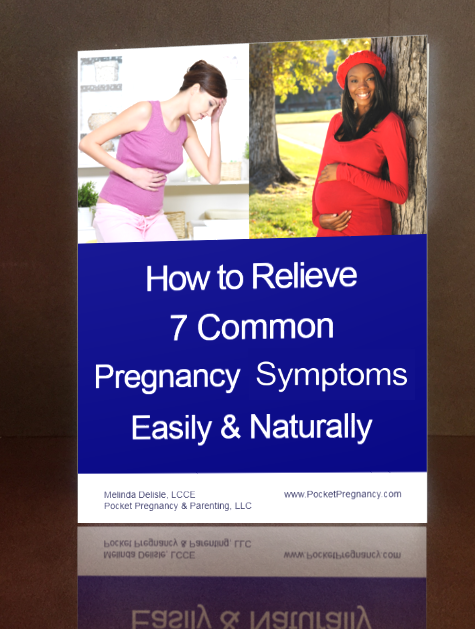 Fill in the information below to access your free download of How to Relieve 7 Common Pregnancy Symptoms Easily and Naturally. You will also be subscribed to Melinda's weekly healthy pregnancy tips newsletter. You can easily unsubscribe at any time.